Enter your DNA Test Kit ID No. 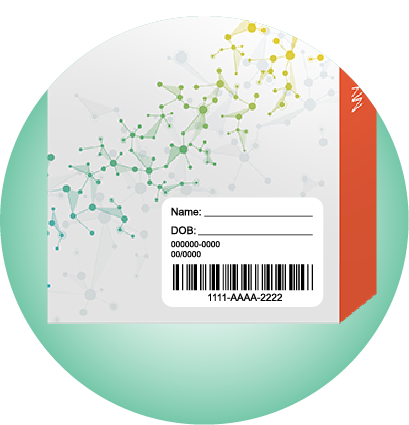 Your Kit ID Number is located on the front of your DNA Test Kit. We just sent you the Reseller Contract a few minutes ago. Please check your email inbox for a "SignRequest". If you haven't received an email, you may resend it after minutes. If you have already signed the contract, please click here to proceed. Your secure session has expired due to inactivity. Please log back in.